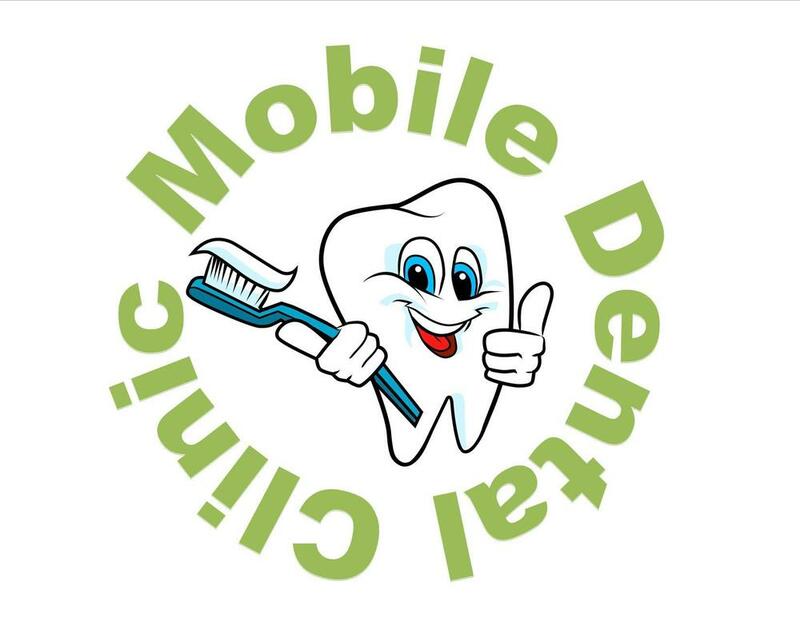 The Mobile Dental Program is coming back to the Blaine School District to provide screening and dental care services to students! This is a free supplemental service for all children and includes screenings, sealants and fluoride. There is no cost to families, and the dental services occur at school. Families are encouraged to embrace this wonderful free opportunity. In order to take advantage of this incredible program, simply complete and return the registration forms to your child's school. Links to forms and registration deadlines for each school are provided below. If you have any questions, please email one of the school nurses.